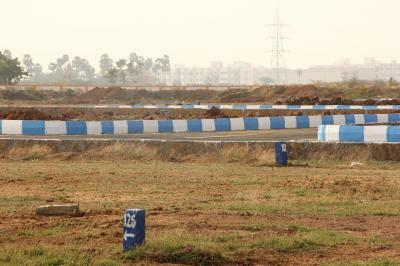 List of places to Invest in Jaibeemnagar, Guduvancheri, Chennai | Residential Localities to Buy Properties in Jaibeemnagar, Guduvancheri, Chennai. 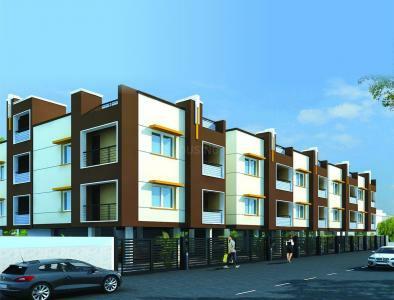 Rent 2 BHK in Maraimalai Nagar Part Rent 2 BHK in Kalvoy Rent 2 BHK in Othivakkam R.F. 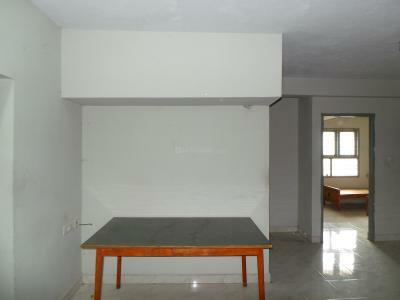 Rent 2 BHK in Kalvoy R.F.